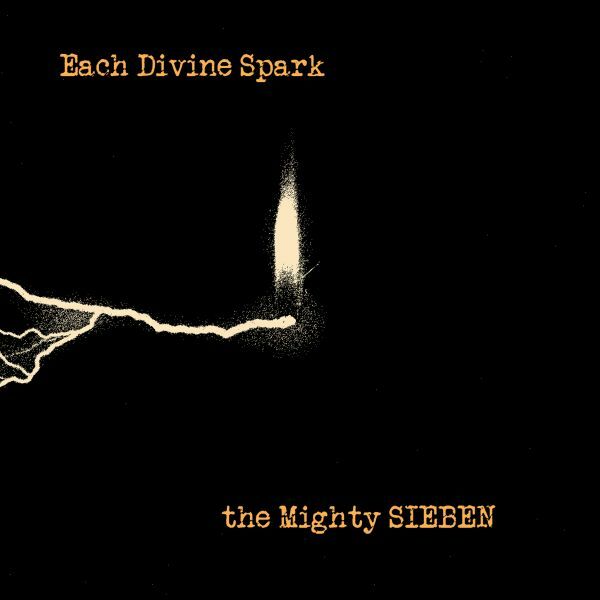 Each Divine Spark is the finest and most fully-realised Sieben album to date. 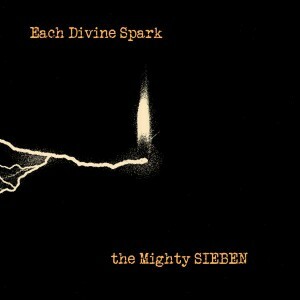 Finding the balance between enigmatic menace and elegant beauty, its lines lock into the brain on first listen – as the looped layers of violin build to a heady and head-spinning orchestral brilliance. Restless, driving rhythms are channelled into performances of restrained intensity, helped by Matt Howden’s most confident vocals yet, forward in the mix, close to the ear. Recorded near-live in a perfect studio acoustic, the album creates a sound-maze and leads the listener to the centre. A statement of intent; a masterclass.